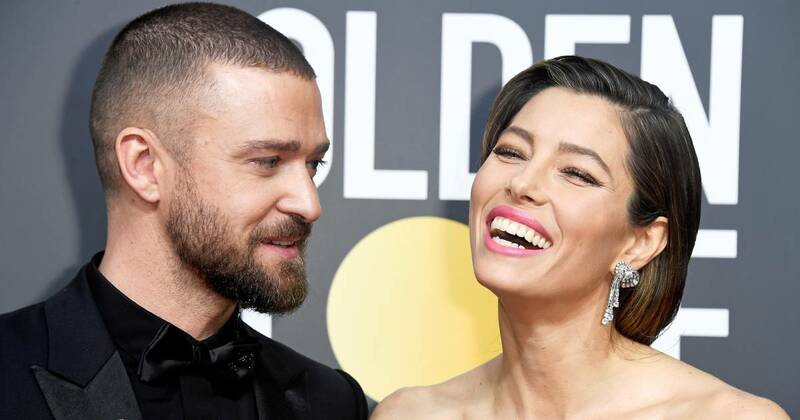 Jessica Biel, Justin Timberlake and her 3 year old son Silas live the dream of a traveling trio – and appreciate it in every way. While stopping in the Netherlands on the European tour of her popstar husband's "Man of the Woods" tour, Biel shared a beautiful photo of her family on Instagram on Friday, enjoying some time out on a sandy shore. "Are we looking at Europeans, because we certainly feel European?" Joked Biel in a caption. The famous family walks along a peaceful beach and takes in the tranquility between Timberlake's energetic shows. "Summer, please never end … Thank you #MOTWreise for such an incredible adventure," she added. This year was an adventurous trip for the triad: the two famous parents shared a handful of snapshots at various pit stops on the road to give fans an insight into everything from silly to sweet moments. Biel – whoever she is enjoys an exciting time as Emmy-nominated for her role in the US network thriller "The Sinner" – appreciate her travel time with JT and "Mini Justin", as she calls her son. "Man of the Woods" is the first time that the 3-year-old goes on tour with his father. Silas already has style like JT, according to his mother, but he has learned more than just "Daddy Swagger" on this travel adventure. "It's fun to be out in the street, we saw so many new places and it was amazing for our son," Biel TODAY said earlier this month. "He hears so many new languages ​​… He would never do those experiences unless we could just get out and get started."